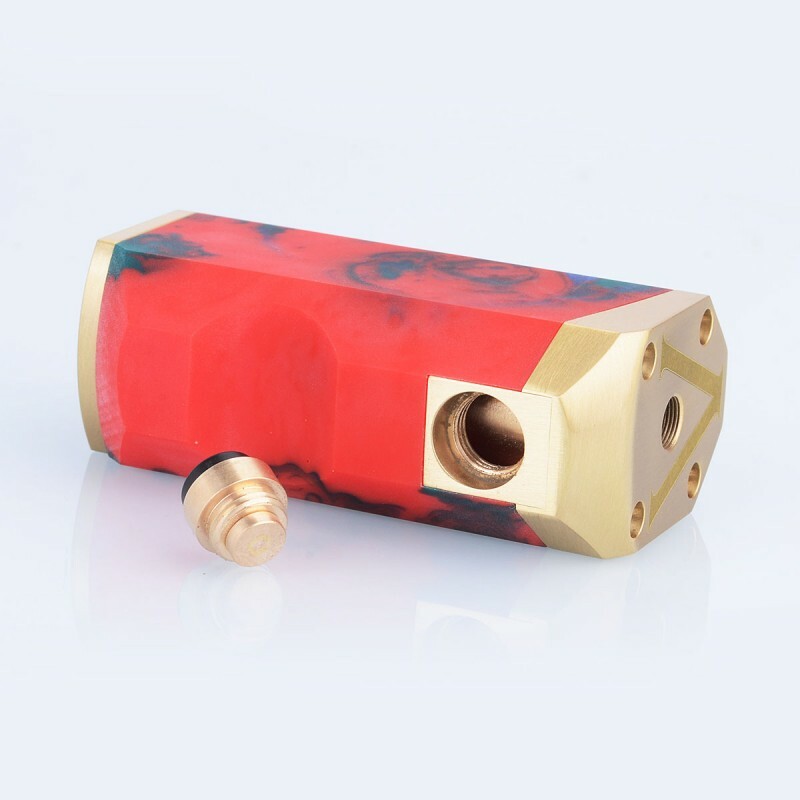 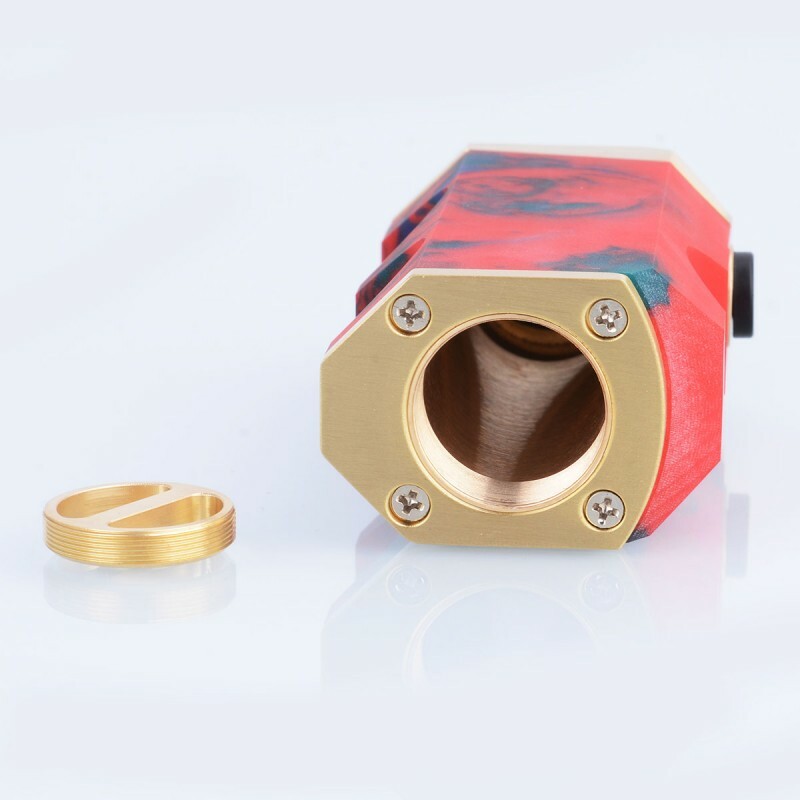 The Zenetik Style Mechanical Mod is constructed from resin and brass. 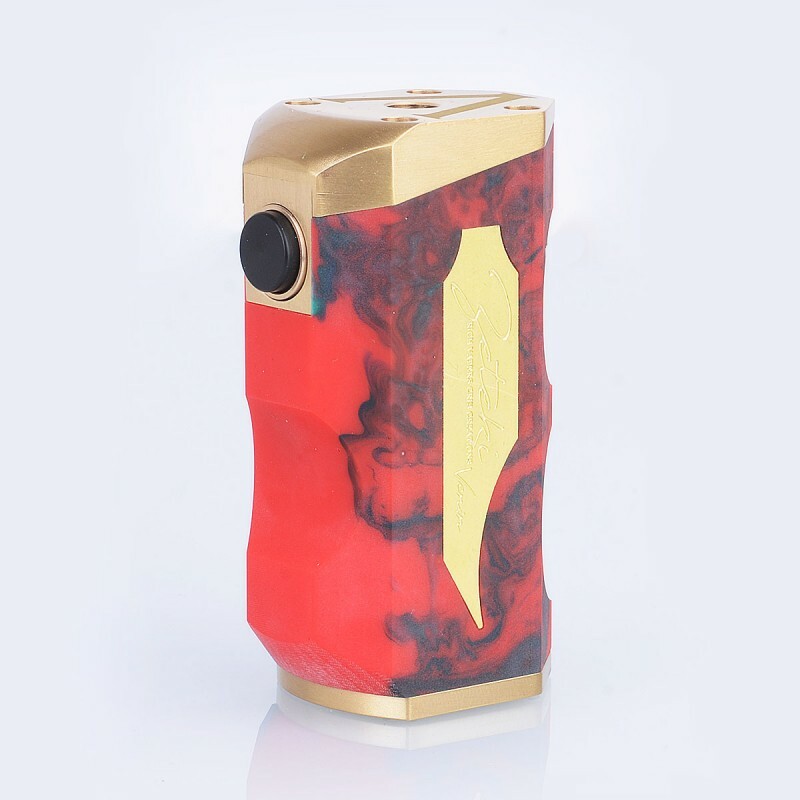 It features sleek ergonomic design, which gives you most comfortable hand-feel when operating. 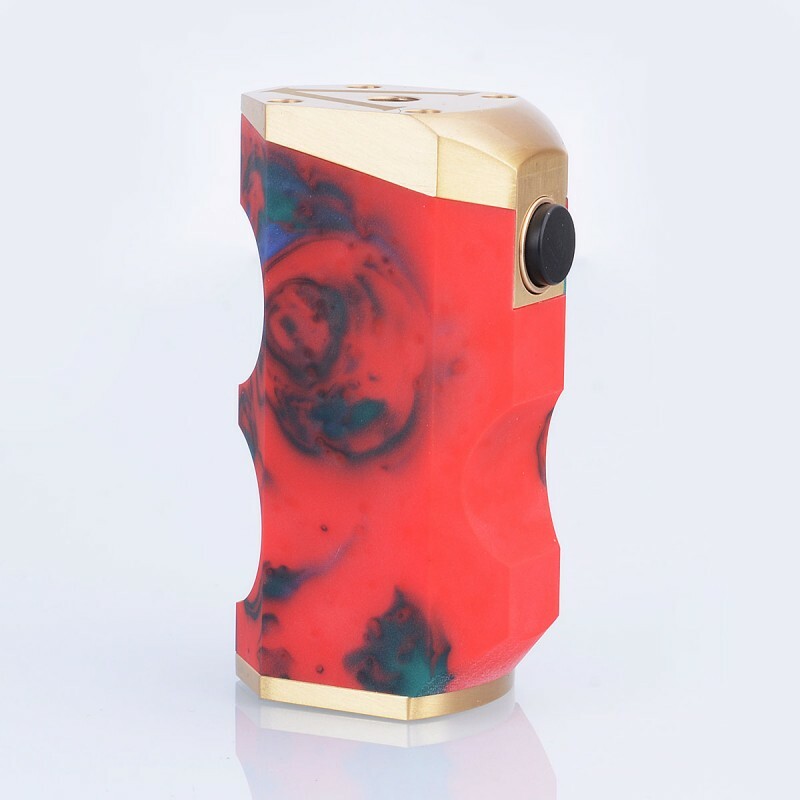 The POM fire button is easy to press with your thumb. The mod is powered by single 18650 battery (not included). 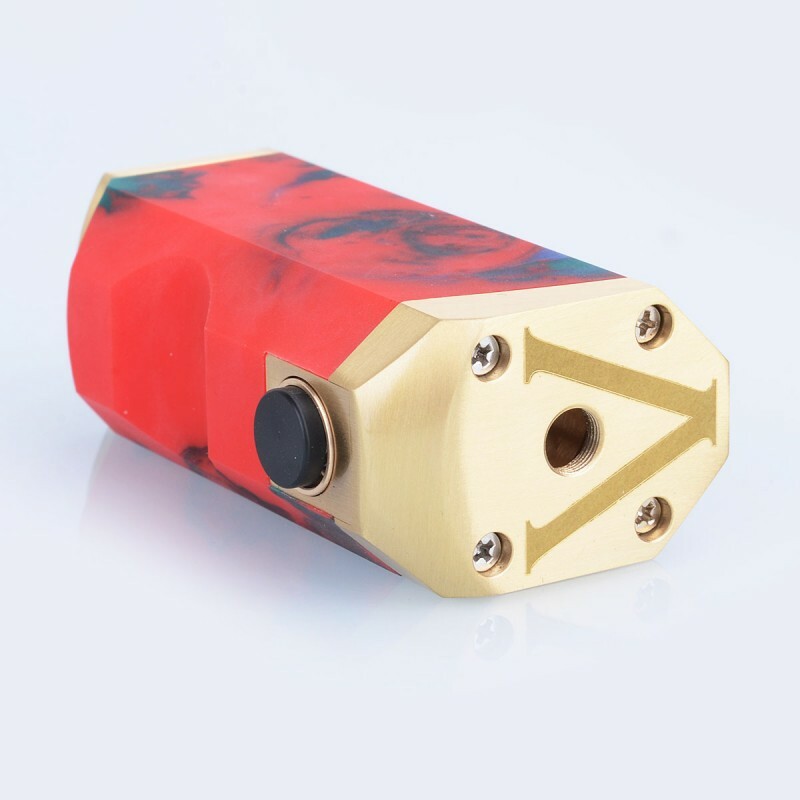 This mod will be shipped by random color.